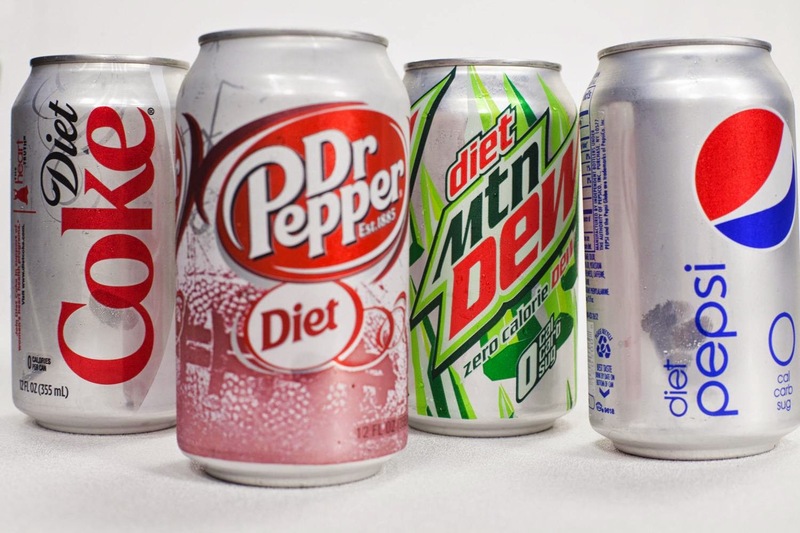 Dr. Christopher Bray MD PhD: Diet soda causes diabetes? If you know anyone still drinking diet sodas, please share this information with them. The evidence of their toxicity has been unfolding rapidly over the past 5 years. "The researchers initially started out testing the artificial sweeteners saccharin, aspartame, and sucralose in mice, and were "surprised" when the mice developed glucose intolerance. 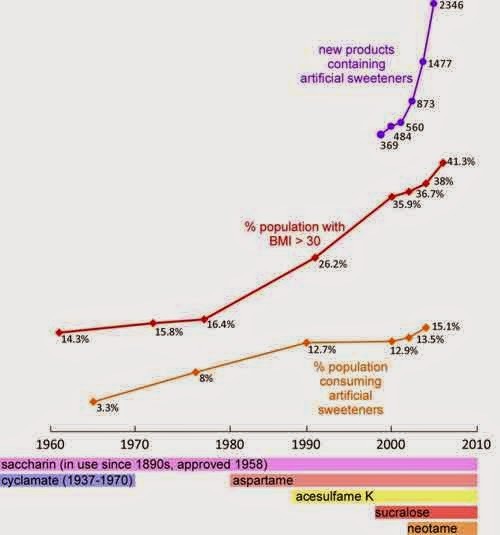 As noted by New York University microbiologist Martin Blaser, no one had previously considered that artificial sweeteners might exacerbate metabolic disease by way of the microbiome. Of the three non-caloric sweeteners tested, saccharin had the most pronounced effect on glucose levels. This led to a human trial, in which data from 400 people enrolled in a nutritional study were assessed. Those who consumed high amounts of artificial sweeteners were found to have higher levels of HbA1C—a measure of blood sugar—compared to non-users or occasional users of artificial sweeteners. Seven volunteers who did not use artificial sweeteners were then recruited, and asked to consume the equivalent of 10-12 single-dose packets of artificial sweeteners daily for one week. Four of the seven people developed "significant disturbances in their blood glucose," according to the researchers. Some became pre-diabetic within just a few days! "It could be that for some people who responded negatively to the artificial sweetener, the bacteria that got crowded out were helping to keep glucose in check." This mirrors previous research, which has found that bacterial populations in the gut of diabetics differ from non-diabetics. Another 2008 study demonstrated that sucralose can alter the microbiome in rats by reducing colonies of beneficial gut bacteria, and research published in Clinical and Experimental Rheumatology in 2012 revealed a potential link between aspartame and irritable bowel syndrome (IBS). Imbalanced gut flora has also been linked to obesity."